TreeActiv Acne Eliminating Face Cream is said to fight acne by unblocking the sebaceous glands, tightening the pores, locking in the natural skin moisture, and controlling the oil production. The active ingredient in this cream is Tea Tree Essential Oil, which has proven antiseptic and anti-inflammatory properties, helping to eliminate Acne Vulgaris. Each TreeActiv formula contains 2 Fl.oz. (60 ml) face cream for the treatment of Acne, Blackheads, Whiteheads, Cystic Acne, Inflammation, Redness, Blemishes, Rosacea. 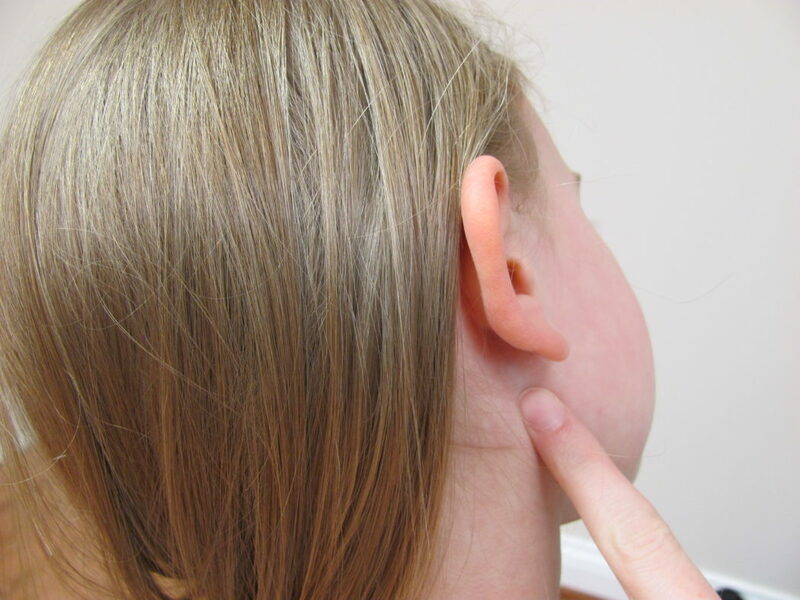 You should scoop a small amount of cream into clean hands and massage a small amount of it into your face and neck, paying close attention to the affected areas. 2 Is TreeActiv Cream good? 4 Is TreeActiv Cream good? 6 How much does TreeActiv Cream cost? The product can be applied as a daily moisturizer and used under makeup. The comments inform that it absorbs well into the skin, not leaving it greasy. What you should expect is a tingling sensation right after the application (this is due to the tea tree oil, containing in the product). There is a considerably small number of negative comments, which usually suggest the application of similar products. As mentioned above, the active ingredient in TreeActiv Acne Cream is Tea Tree oil, a strong antibacterial and antifungal compound that is known to reduce inflammation that can lead to swelling of the skin and is effective in the treatment of moderate to severe acne. 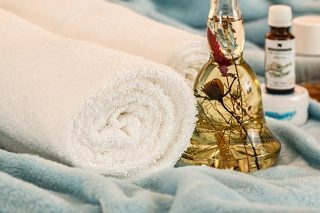 Tea Tree Oil may also provoke side effects such as skin irritations, burning sensation, skin drying, eczema, fluid build-up, itching, rash, redness, scaling, warmth. All of these usually resolve by themselves when skin gets used to the product. However, if the discomfort does not stop, you should reduce the application use. The Online reputation of this product is relatively good. 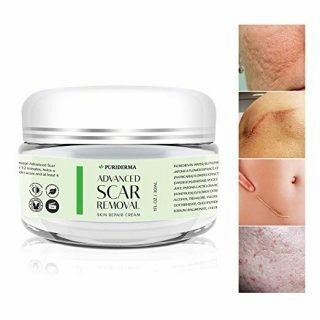 There are extremely positive reviews about the effect of this cream in the treatment of acne. It works very quickly, after only three days of use my skin feels smoother, less bumpy and more hydrated. This product is amazing for oily skin. I find I don’t have to oil blot my face throughout the day anymore. I have seen no change in my acne, in fact, this is the worst I’ve seen it since I was a teenager. I’ve had more white heads and cystic acne pop up in places I normally NEVER get acne, and my face constantly feels oily. 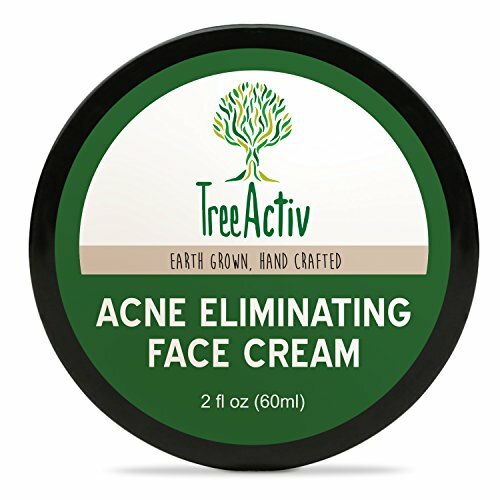 How much does TreeActiv Cream cost? Comparing to other anti-acne products, the price of this one is very similar. But compared to other tea tree-based products, it can be considered a bit higher. This is probably due to the natural ingredients containing in the formula – something, which can be rarely seen in cosmetic products today. The good news is that the company producer offers a refund for all the customers who are not satisfied with their purchase. Started using Dermalmd blemish serum within one week my face has cleared up so much! Can’t wait to see more results!!! Glad you shared your experience with us! Keep up the good work!